A main event page (listed below) has been set up to set the stage for this group marketing event and inspire people like you to help the group reach its goal of $1 million. 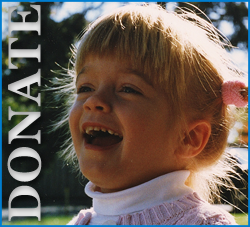 We are asking for you to follow the links to the Foundation’s team page and consider being a part of our team by hosting a live stand, roll out a virtual one, share with family and friends, or simply buy a virtual glass and say cheers to Grey and the purity of her idea to save her sister, bringing attention this devastating disease. http://www.theblairbanner.com to learn about the Chapin family and Purple Lemonade. 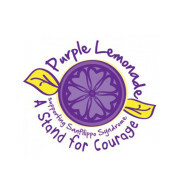 http://www.theblairbanner.com/events/purple-lemonade/ for more information on hosting a physical lemonade stand. http://www.crowdrise.com/PurpleLemonadeStand to host a virtual stand, donate, share or to learn more about this community effort. brief as possible while telling your compelling story. Stands, whether virtual or live, do NOT have to be elaborate or raise thousands. This is a true “it takes a village” effort and every dollar is greatly appreciated. 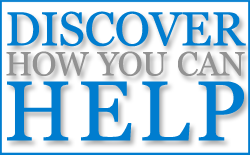 Credit card donations made through this site do have a $10.00 minimum, but all dollars raised can be added into the team total. Build your team by recruiting family, friends and business associates to help with your stand, donate or simply share our story. When posting/tweeting remember to use #purplelemonadestand.